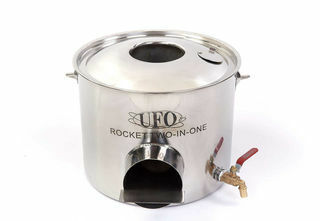 The UFO ROCKET TWO-IN-ONE is a light, portable unit. When boating, if you choose to go ashore, you can collect driftwood as a fuel source, then cook up your catch of the day, and then have hot water available for a cuppa or the dishes. 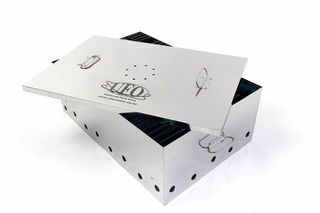 This Smoke Box is a must! Price, quality, style and size give the capability of handling ocean going kahawai that are so prevalent in our beautiful waters these days! 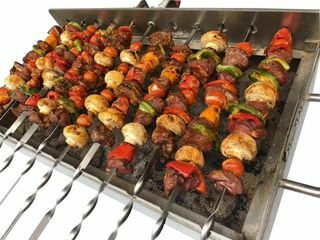 This is the ultimate way to cook your kebabs. 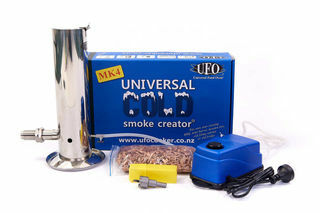 USB powered fully adjustable speed settings to suit your cooking temperature. 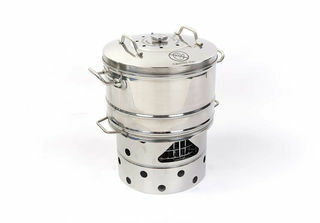 This kebab cooker can go anywhere, fit on to anything and is totally universal. 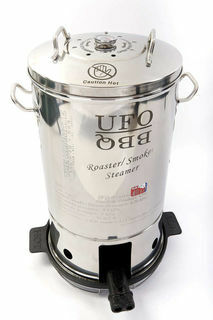 You can cook with gas or charcoal - whatever is your speciality.